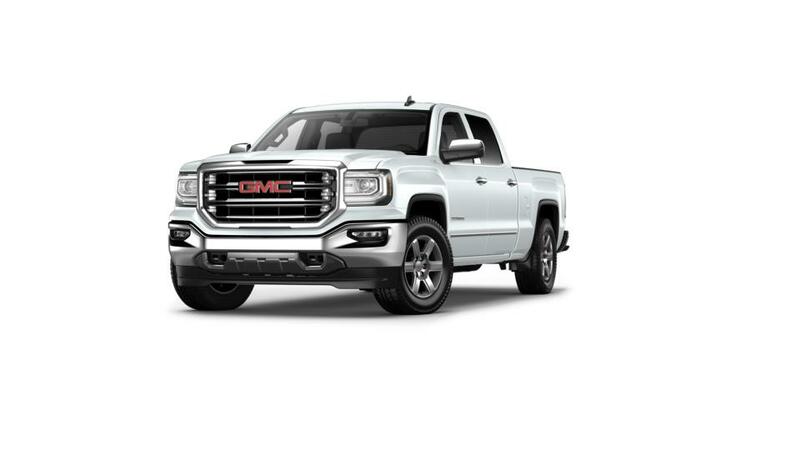 If you're trying to find a full-size pickup that fits the necessary hauling and towing demands, then, take a look at the new GMC Sierra 1500, available at Bob McCosh Chevrolet Buick GMC Cadillac, Moberly, Centralia and Jefferson City dealer alternative. With the use of integrated trailer brake controller, it is easy to handle and monitor your trailer while going through robust terrains. The exterior of this pickup comes with significant, bold grille designs, which is striking to look at. This vehicle suits your convenience given that it features in-built USB ports and 12v charging outlets. The GMC Sierra 1500’s triple door seals and available Bose active noise cancellation system provide a soundless, peaceful interior. The GMC Sierra 1500 comes with a variety of safety features including lane keep assist, forward collision alert to help keep you secure and safe anywhere you go. So why delay any further? Visit our Columbia MO showroom today! Explore this extraordinary truck at our Columbia MO showroom immediately! Drop by your Columbia MO automotive dealer today and check this fantastic vehicle for yourselves. Check our awesome offers and specials at our dealership. Head to our dealership now; see the hours and directions page to find directions to our dealership.